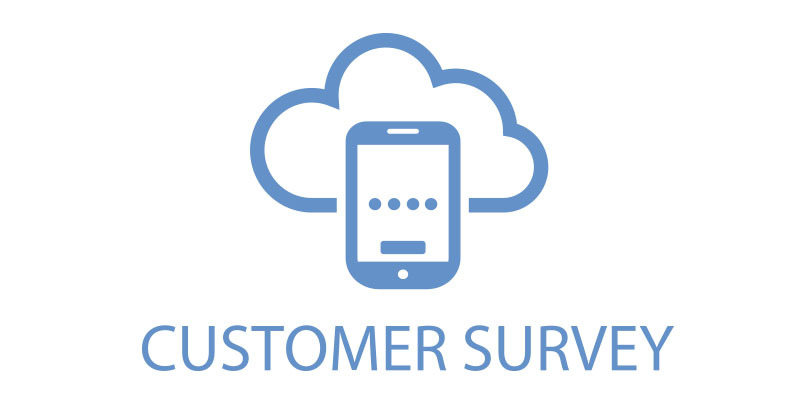 The Instant Customer Satisfaction Survey is a cloud service offered to retailers and services providers using Star Micronics' hardware products. The "instant" customer satisfaction survey is used in conjunction with the features of the AllReceipts™ app, which enables customers to complete a survey while claiming their digital receipt (available on iOS and Android). A user-friendly dashboard available on any platform will be provided to retailers with the results of the customer surveys from Star Cloud Services. Accessible at any convenient time, the dashboard will allow any retail or hospitality establishment access to real-time feedback on the level of their cstomers' satisfaction. This service will alert retailers of operational issues relating to staff, service levels, food, and other possible indications preventing dissatisfied customers. Once claimed on the AllReceipts™ app, the "instant" customer satisfaction survey becomes the link between the Device Management tools and Customer Survey tools. The Customer Survey Tools will allows retailers access to an analytics dashboard showing how many customers have claimed receipts and the satisfaction level of the service received based on their survey results.